its sort of a tradition in my house that my husband buys me a Lily-Flame candle from Christmas – even with frequent use it usually lasts me all year! Stocked in John Lewis, they are powerfully Scented candles in cute little tins. Favouring florals over fruity generally, though there’s the odd notable candle which packs a fruity punch! The wonderful team down in Somerset have been very lovely to me on Twitter (follow them at @Lily_Flame) and I recently offered to help them out in testing new scents. This morning I received package from them with two new scents I haven’t had before – Daisy Dip and Rose Petals. Aren’t they the cutest designs! Daisy Dip has a pleasant undertone of grass, warm floral notes and hint of something sweet that reminds me of honey! The wax itself is a nice fresh white with a touch of pink. 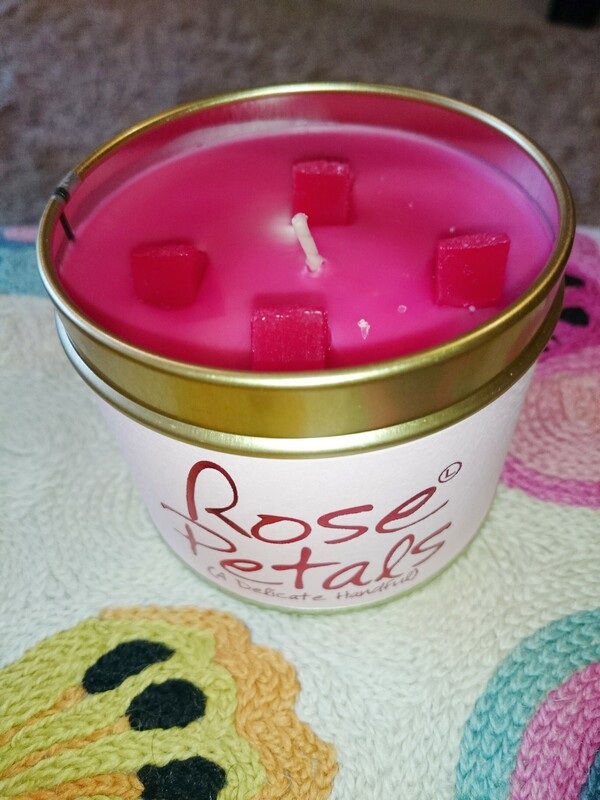 Rose Petals is as you might expect! It reminds me of a freshly cut wild rose – a very heady intoxicating scent, there’s nothing delicate about it! What I love about them (aside from the scent of the candles themselves, and of course their adorable packaging and little descriptions on the tin) is how affordable Lily-Flame candles are. They come in at about £8 a candle. I believe they also sell Reed diffusers as well, which I’ve never tried out. or their online shop! Order now in time for Christmas. Buy British and buy hand made! Ok, so I don’t normally like using selfies as a word in general – we’ve been taking photos like this since smartphones got cameras and they were never always called that! So I’ll stick with the rather archaic term ‘pictures’. I’ve had a really turbulent couple of weeks and the storm is still passing so bear with me on the post quality side of things. I thought I would share 3 photos taken last week, where somehow I manage to look totally different in each one – I hope to look even more different still as this Saturday I am finally going blonde! Ok, not peroxide, just a few highlights, but understand this is a big move for a lifelong brunette. I’m still new to short hair – getting it cut this short was a big move for me as a girl that’s always had long hair, but I like it. It takes more maintenance funnily enough, and even here a month after the first cut it really needs cutting. I’m planning on going even shorter, around the jawline. I have a heart shaped face, I’ve learned after years of thinking I was oval, so I can embrace the bob wholeheartedly! I actually bothered to do my hair properly on Friday night! I was taking my husband out for a meal to celebrate…. well, just in general! 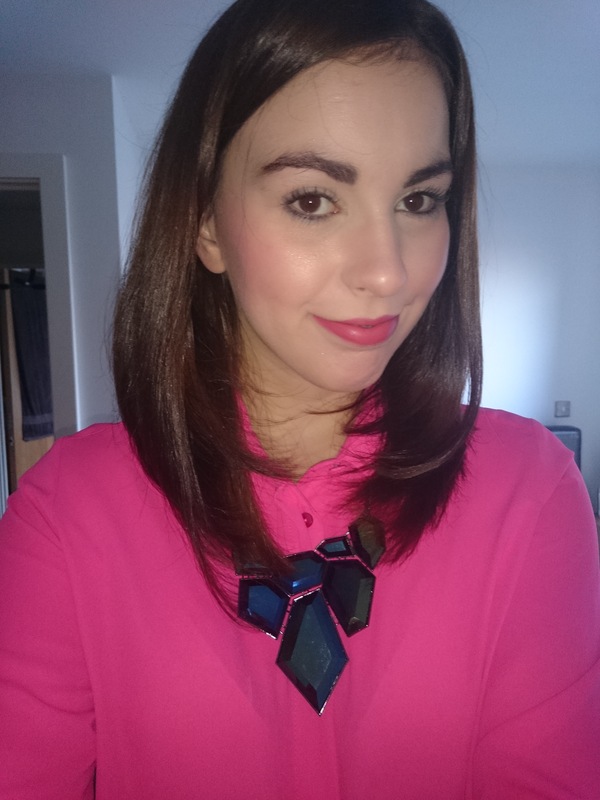 We don’t always get the chance to go somewhere really special – we went to Australasia in Manchester’s snazzy Spinningfields – and I bought a indigo blue dress from Mango for the occasion. It wasn’t anything super flashy – a silky effect skater dress with a little missing diamond at the base of the spine – I always get compliments from my other half when I wear blue, and that night was just for him! So next time I post I’ll either have blond hair and love it, or have green hair and be panicking! Get your tips ready girls! I’m forever browsing Etsy. 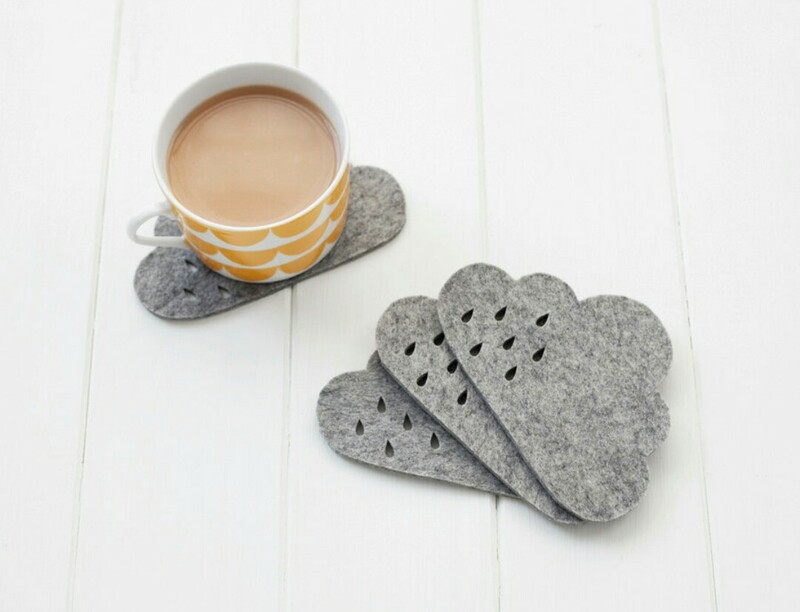 Its such an exciting online marketplace which allows me to create lists of the things I love and follow amazing shops selling handmade items from all over the world. 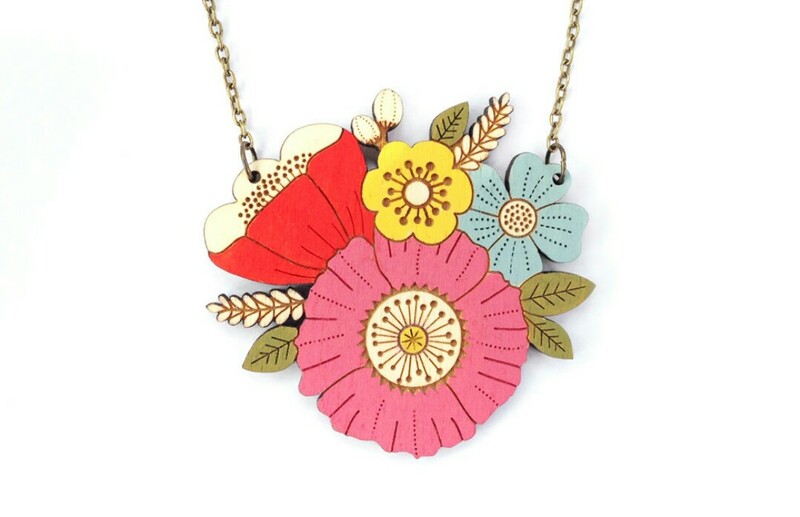 Mostly I favourite stunning or unusual jewellery, though on my list you might find handmade leather shoes, satchels, or things for the home. Why don’t you check out my list here! I’ve always been a fan of semi precious stone jewellery. Not only is it affordable but available in any colour of the rainbow. I’ve recently taken to “raw” stone jewellery though – a step back from the polished stones, instead taking full advantage of the natural beauty of stones such as amethyst, quartz and many others I couldn’t possibly name. 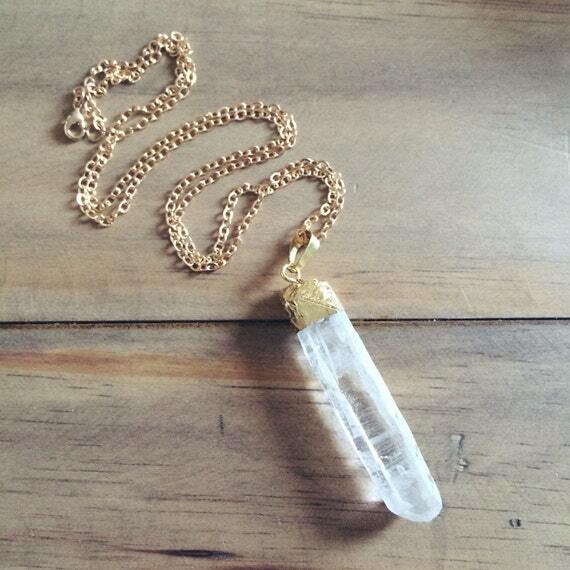 Etsy for me has the finest collection of raw jewellery ranging from the fair in price to super extravagant raw stones that pack a punch in the pocket but wow are these pieces incredible. 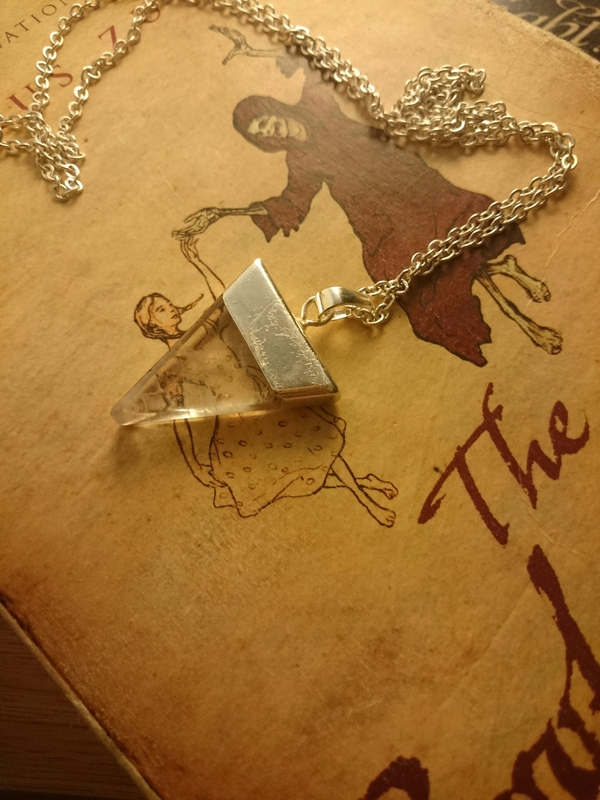 Today I’m reporting from the affordable camp and showing off my raw quartz triangle necklace from Aubergine Fox on Etsy. 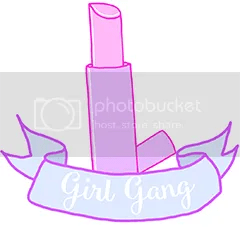 (@AubergineFox on Twitter and instagram). Here it is, all for the super affordable price of £9.50. 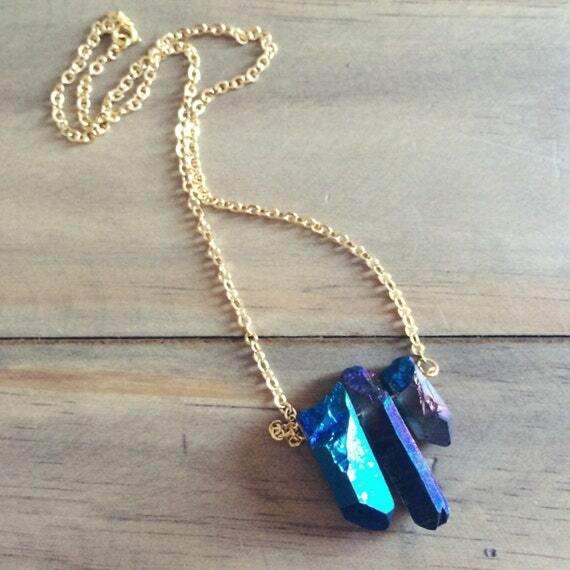 She also has some a making druzy pieces (sparkly raw stone reminds me of glitter). 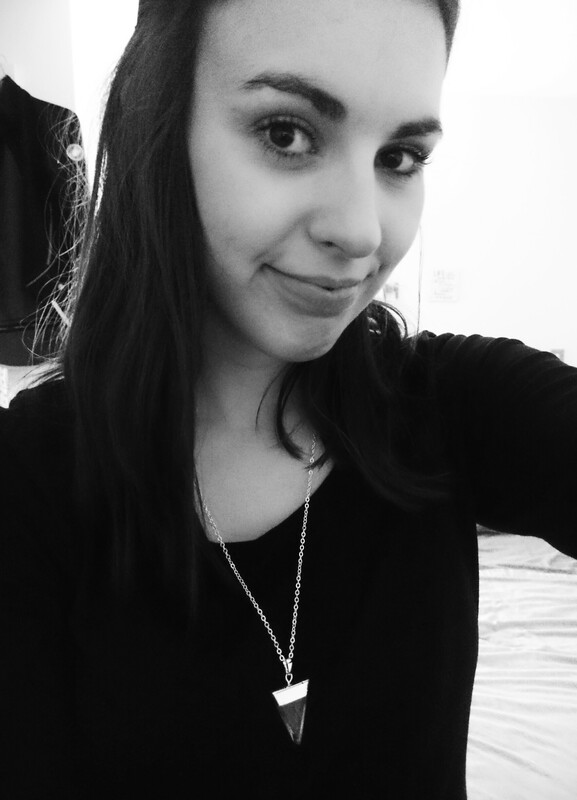 What do you think of my cool necklace? 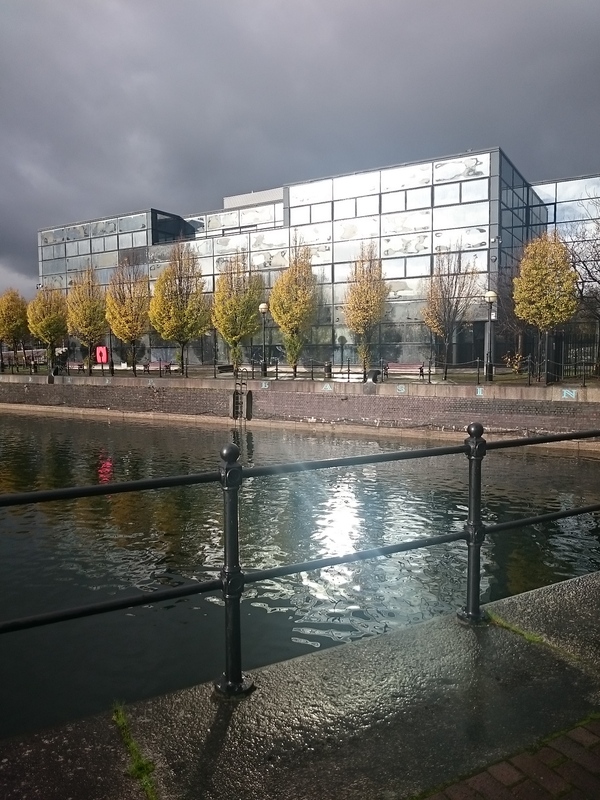 Lunchtime wander – Photography, Umbrellas and Food! Anyway, I popped out, and the skies were torn between sunshine and dark angry rain clouds – the visual effect is very striking. 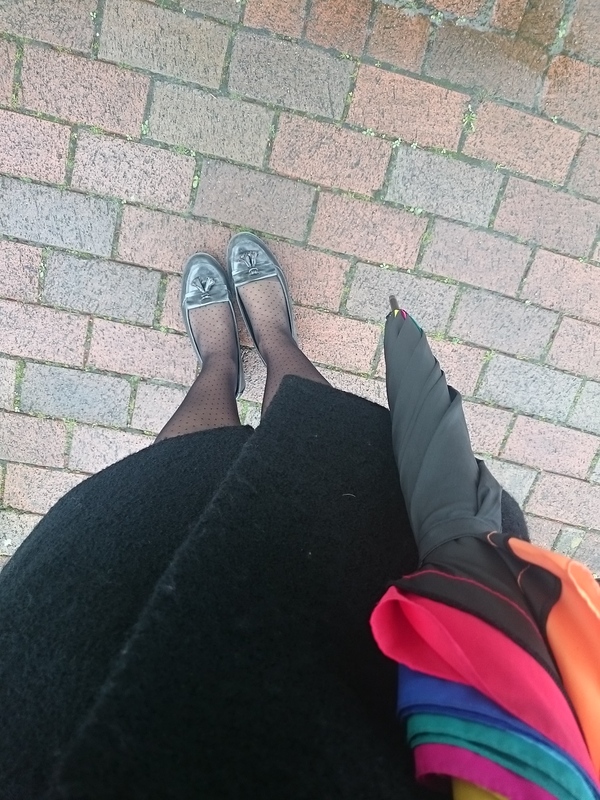 I still soldiered on wearing my nice and thick wool coat from Warehouse, carrying my trusty Clas Ohlson Umbrella – seriously ladies, this thing NEVER struggles with wind and rain and has been going strong for some time. Fully extended umbrellas might not be as easy to carry around, but having gone through as many umbrellas as I have, trust me that this one is a steal and a treasure!! 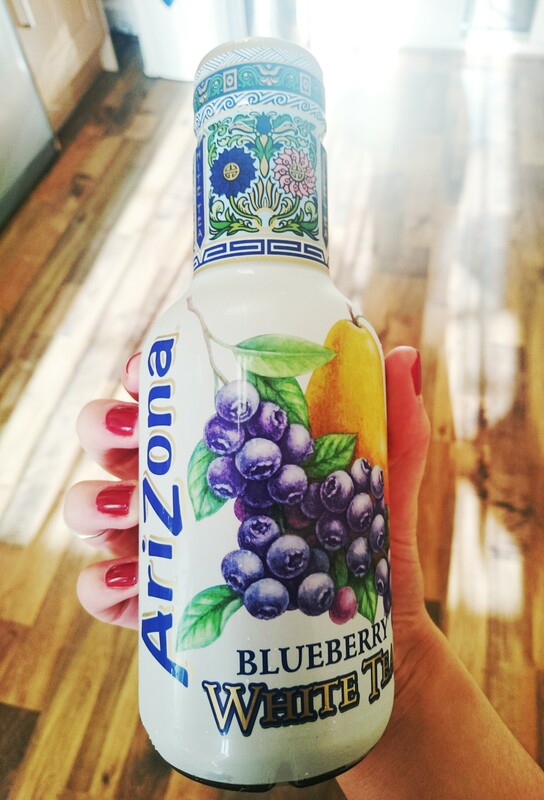 To eat, I trialed out this really tasty Blueberry White tea drink, from Tesco. Really refreshing, and 150cals per bottle (500ml). I also couldn’t resist buying some Tunnock’s wafers – British confectionery at it’s finest, and I just adore the packaging. Now I just need to decide if I should eat 1 or all of them!!!! Next Footwear A/W 2014 – Sparkles, glitter and kitties, oh my! Good afternoon lovelies! I can’t believe it’s monday again… recently I’ve felt like I’ve been hit by a bus on monday mornings. As the cold is setting in and the stress of a new job my shoulders are all tense and stiff – might be on the market for some nice Lush massage bars! Anyway, to brighten your monday, I thought I would share this amazing edit of Next’s A/W shoe collection. 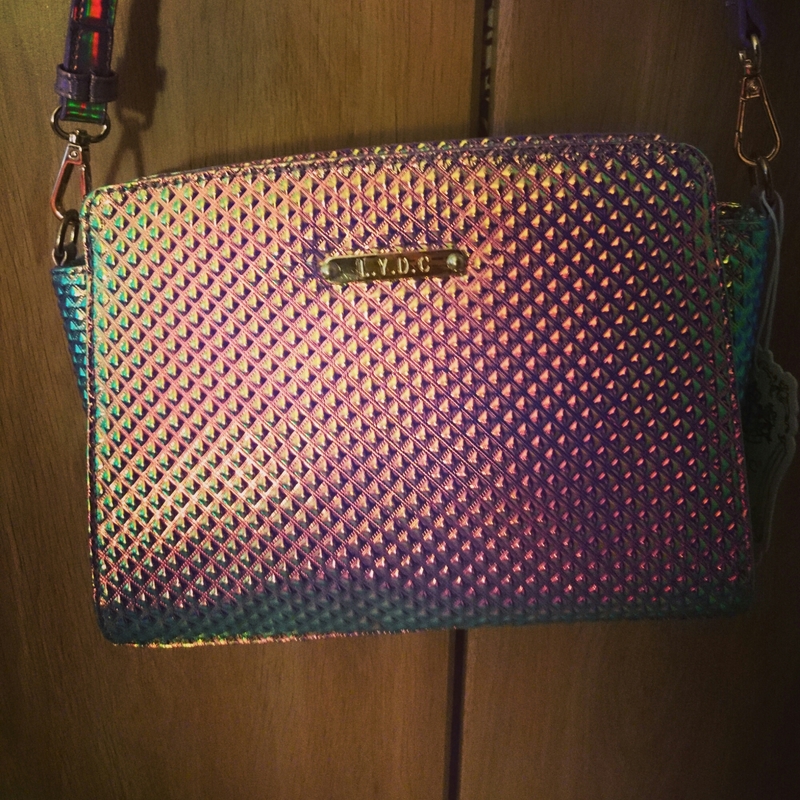 I love sparkly things – call me a magpie! I’ve spotted a few pictures on Instagram of shoes from Next, but they must be sneak peeks for S/S as I cannot find them on the website. What I did find though, were these beauties! perfect for any upcoming events this season. Who doesn’t love cats? Or foxes? PANDAS?! I must have struck something – Next have got some super cute kitty flats (Charlotte Olympia-esque, but for a fraction of the price). They also have fox flats and Panda flats! How adorable! Silver shoes are awesome. Full stop. I love chunky soles and pointed toes, great with tights and dressed or with jeans. Below are my 2 favourite pairs. #3: Last but not least…. glitter block heels! These are just plain amazing. I don’t need to say anymore on these. I’m waiting for a couple of weeks before I go out shopping again, but I am desperately in need of new underwear… Debenhams here I come! I’m working away form home for a few days, so I won’t post again unless I get struck by inspiration. Why not keep up with what I’m up to on Instagram? A decent brow Pencil is a makeup bag must for me. I’m very dark, but my eyebrows grow thick and long but few! A pencil comes in very handy then, for filling areas of over plucking and to give them a little more definition. I’ve used many different varieties, a few of which are knocking around still in my makeup bag. So here’s the rundown. I’ll rate them on transferability (how hard you have to press to get colour), value, and appearance. So first up is the Soap and Glory “arch do triumph”. 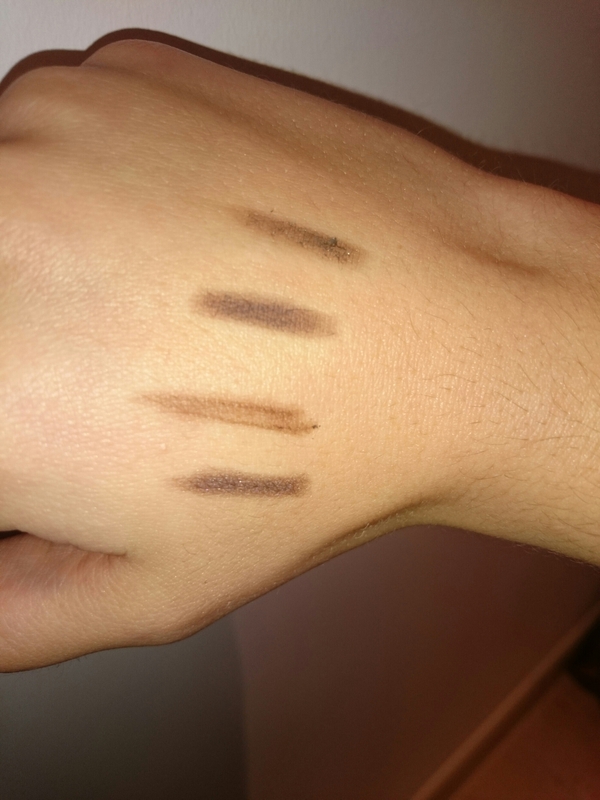 A double ended product one for highlighting and the other for filling in brows. 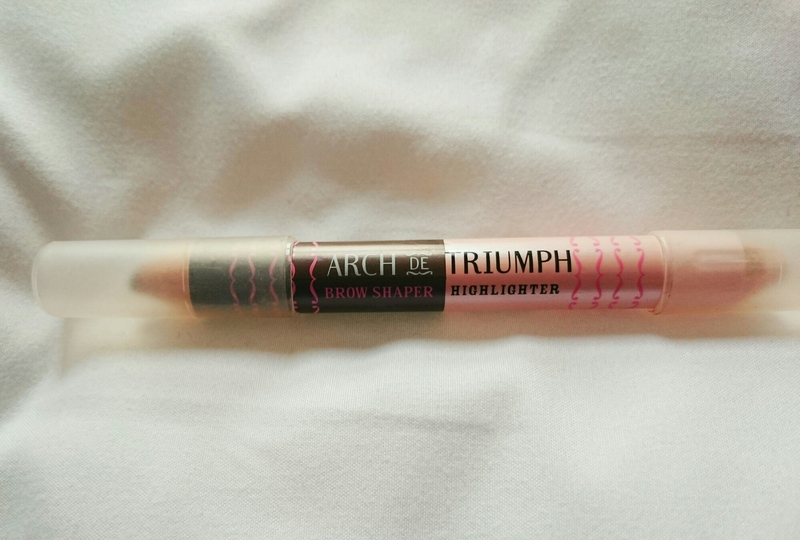 The highlighter itself if very good and effective at lifting the arch of your brow. But the pencil is probably better suited for those with much finer eyebrows and with much lighter ash-hair tones. Transferability is 2/5, cost is pretty reasonable, and the product has pretty awesome packaging and design. Now onto the higher end product, Clarins. This is was an airport buy, en route to holiday. I didn’t really use it till I got back, and I must say I was really disappointed with it. Transferability is a 2/5 – I felt as if I had to press down really hard to get the product to show at all. Value, given the high price tag (if I recall around the £20 mark) is very poor. In terms of design product does have an eyebrow brush on the other end which is useful, and the lids are sturdy and good for protecting the pencil. 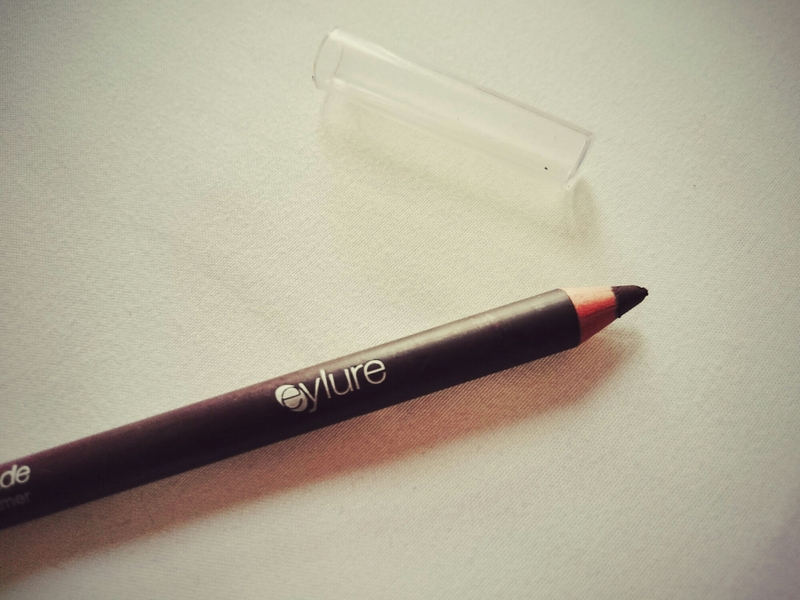 Now onto the Eyelure pencil. This is much much better in the transferability and value for money departments , though I noticed the colour was slightly more reddy than the others (see below for swatches). It came with an eyebrow spoolie on the end but it only took a matter of weeks for it to come off- I always use those to shape my brows first and I now buy them separately. 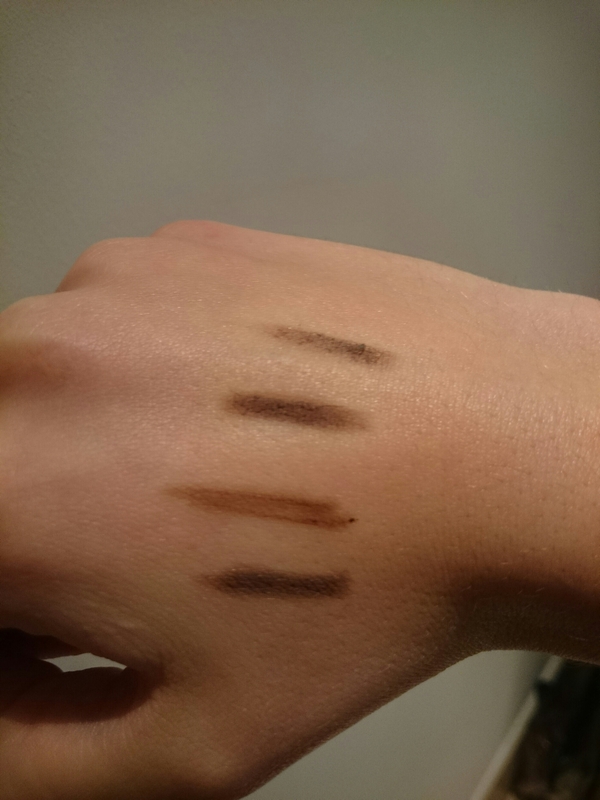 But it’s still not my favourite… The reason I have tried so many others is because it’s not easy to come across the best eyebrow pencil I’ve ever used. I didn’t take a separate picture of it (its in the photo at the header of the blog) as I have sharpened it so much it’s almost smaller than the lid! 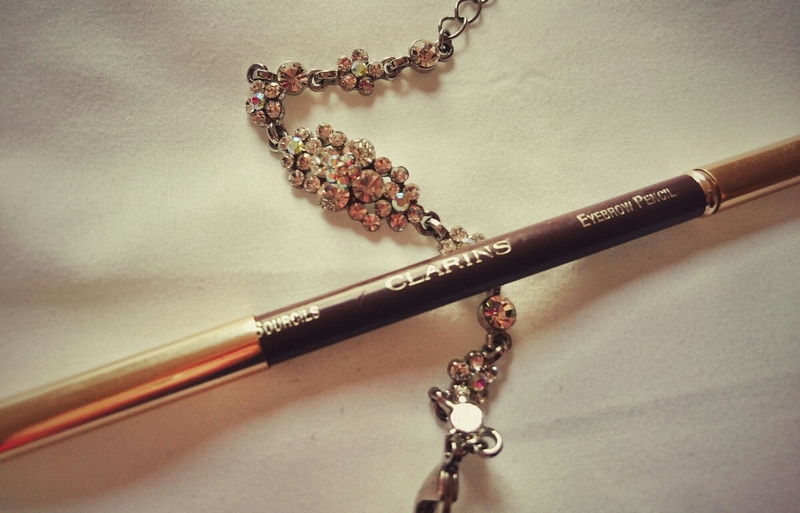 This mini eyeliner/brow pencil comes from No7, and can *only* be obtained in the free gifts they often do. I’ve even tried the full size No7 eyebrow pencils /eyeliner in apparently the same shade and they are nowhere near as good! I just don’t understand it. 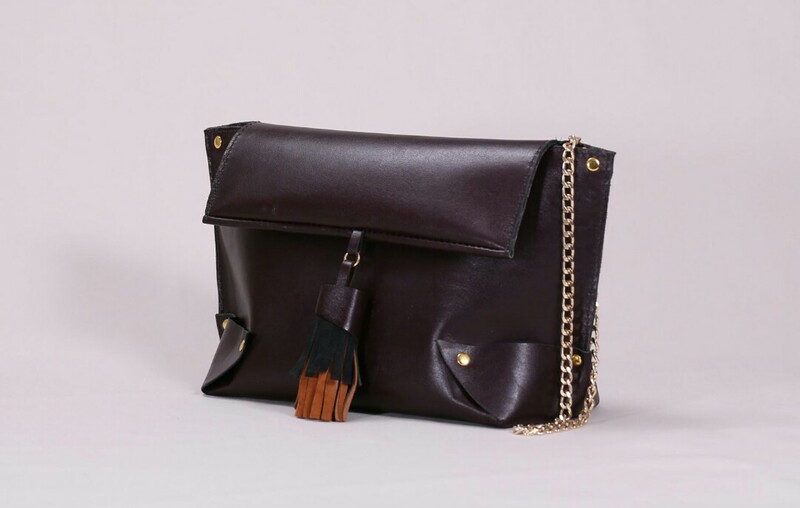 The colour is perfect, the transferability is exactly right without looking good fake or heavy, and I cant really attribute value for money to it seeing as I cannot purchase are it conventionally! Hello everyone, hope you had a fabulous Guy Fawkes Night! While many of you were no doubt out enjoying bonfires, fireworks and other seasonal treats, I was stuck in. I made the best of it though, by watching Buffy the Vampire Slayer, and writing a new blog post! Last weekend during my long overdue shopping spree, I headed over to Thunderegg in Manchester’s Northern Quarter. 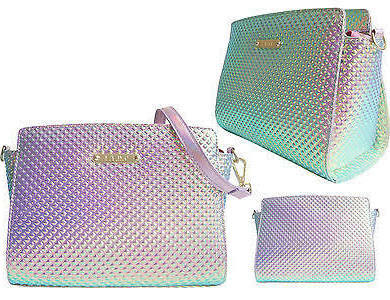 I had one item in mind and that was those really cute holo shoulder bag! 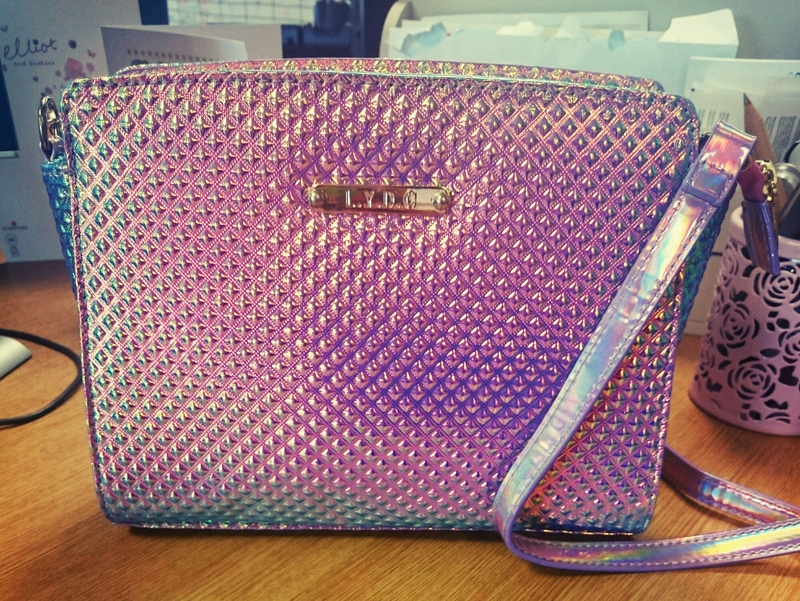 It’s by LYDC, and has amazing colours – I think of it as a mermaids tail, call me odd! It was £24, but you can get it online for a little under 20. 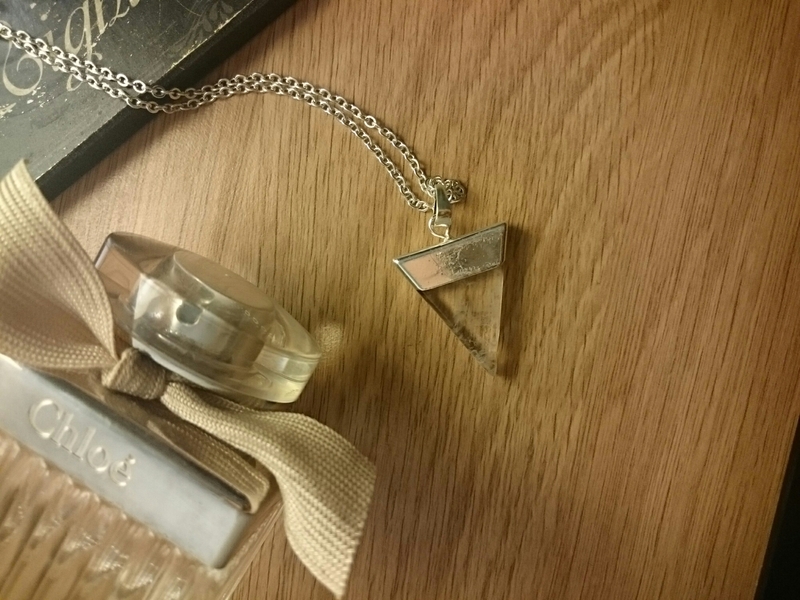 If you would like your own, head to Thunderegg in Manchester (Oldham Street), or you can buy direct from Ebay. If you’ve never visited Etsy, then my friend you are in for a treat. What is this magical place, you say? 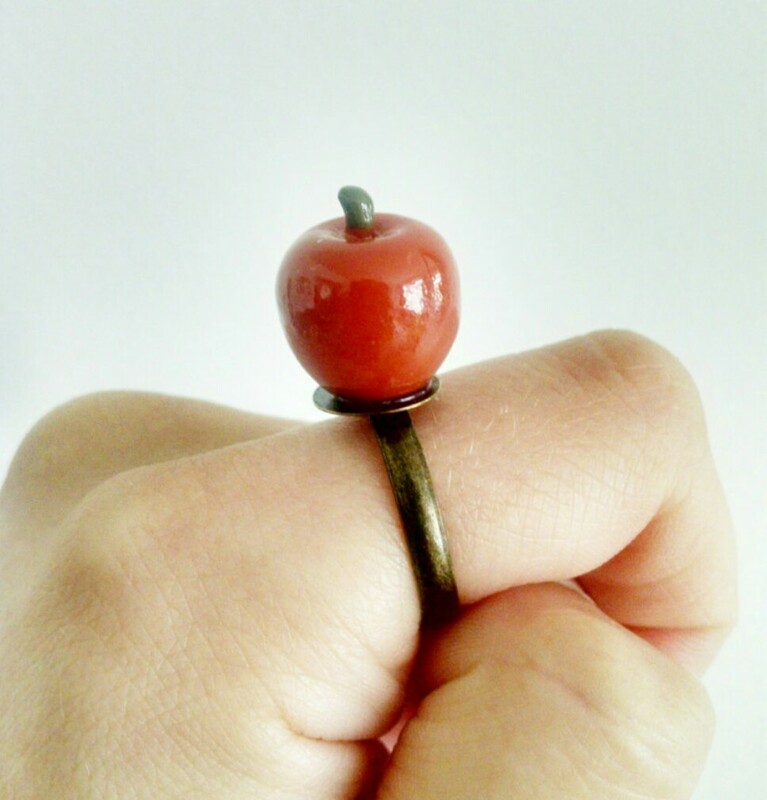 Only the most amazing internet marketplace, full of whimsical and wonderful handmade items. I am writing a blog post on the stunning handmade shoe store, Elehandmade. Based in Barcelona, the store makes beautiful handcrafted real leather shoes – even to order! Cute flats and loafers with fringe detail, heart peeptoe – you name it. I warn you, they’re cute and pretty affordable. What I liked best was the range of colours and shapes- I think my favourite is the heart-bow pair in red, though the bright orange ones are a contender! In case you’re interested or can’t be bothered browsing, you can peruse my favourite Etsy finds here.